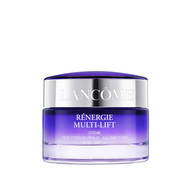 Harness the power of three: lift, firm and tighten. 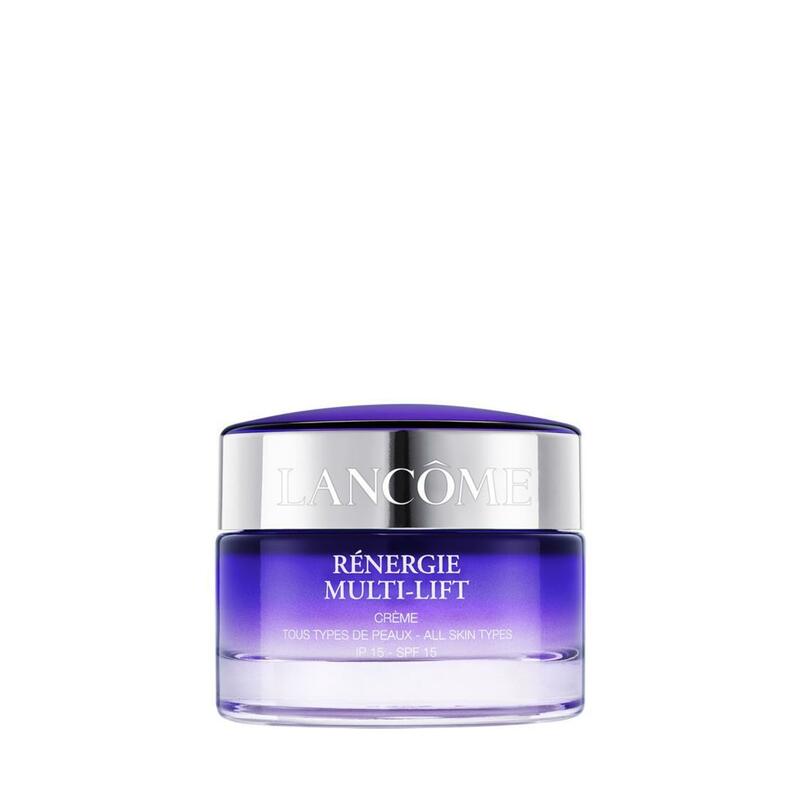 Lancôme’s secret weapon against sagging skin, Rénergie Multi-Lift Day Cream SPF 15 is formulated with Multi-Tension Technology to lift, firm, and tighten all facial zones while revitalizing the appearance of skin. Skin is left feeling deeply hydrated and looking denser, smoother, and more beautiful. Apply product and massage from top to bottom, then from neck to forehead. Gently massage from jaw line upwards to the cheeks.